Dark garnet color. Aromas and flavors of blueberry, cassis, blackberry, and coconut with a lively, dry full body and a subtle, medium-long finish with chewy tannins and moderate oak flavor. A bold Sangiovese that will hold up well to rich dishes. 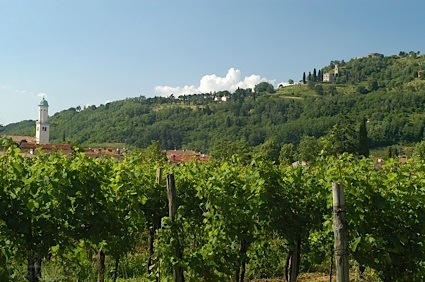 Bottom Line: A bold Sangiovese that will hold up well to rich dishes. 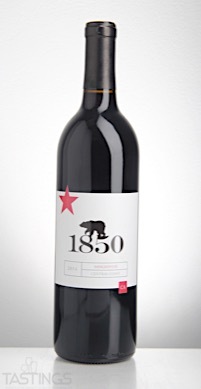 1850 Wine Cellars 2014 Sangiovese, Central Coast rating was calculated by tastings.com to be 91 points out of 100 on 5/8/2017. Please note that MSRP may have changed since the date of our review.